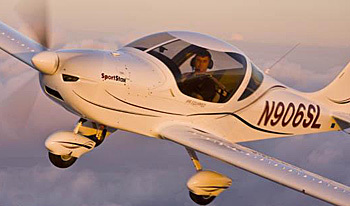 Evektor USA's main man Jim Lee took me up for an enjoyable float above the clouds today in the SportStar Max, the top-line evolution of the SportStar which won the first ASTM SLSA designation back at the beginning of the category. *** Above the line of scud clouds murking things up below 2500' or so, we cruised around for awhile in smooth air, doing some stalls, playing with the TruTrak EFIS, enjoying the solid, easy handling of the bird, and talking about the simple joy of flying as we gazed down upon the beautiful green earth. *** I'll be writing up my review of the Max for an upcoming issue. Meanwhile, more eye candy. *** (That's Jim standing by the airplane). *** Attendance for the show seemed pretty good today, although no official numbers yet. 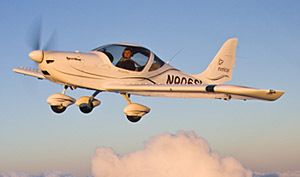 Evektor USA’s main man Jim Lee took me up for an enjoyable float above the clouds today in the SportStar Max, the top-line evolution of the SportStar which won the first ASTM SLSA designation back at the beginning of the category. *** Above the line of scud clouds murking things up below 2500′ or so, we cruised around for awhile in smooth air, doing some stalls, playing with the TruTrak EFIS, enjoying the solid, easy handling of the bird, and talking about the simple joy of flying as we gazed down upon the beautiful green earth. *** I’ll be writing up my review of the Max for an upcoming issue. Meanwhile, more eye candy. *** (That’s Jim standing by the airplane). 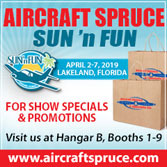 *** Attendance for the show seemed pretty good today, although no official numbers yet. 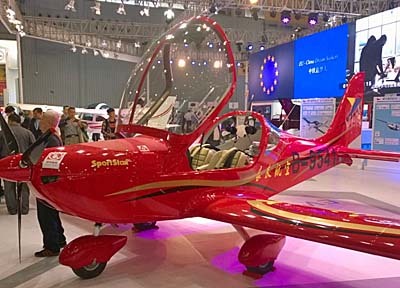 Evektor's SportStar became the first-ever Special Light-Sport Aircraft a little over four years ago, a distinction no one can ever take away from the Czech company. Yet that exclusive title has not encouraged the company to rest on their laurels. 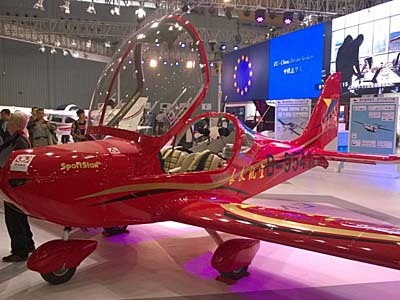 While Evektor has not re-certified their airplane (for example, like Flight Design and their CTLS, Remos and their GX, or TL Ultralight and their Sting S3), the design has nonetheless changed (photos). 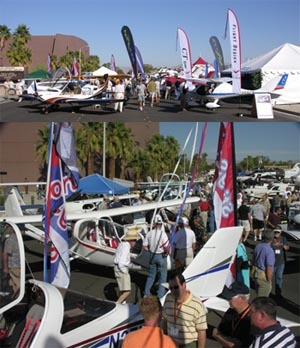 SportStar was also one of the first success stories gaining entry to the GA flight school market. 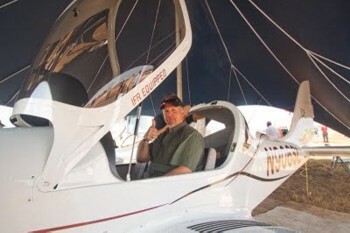 Now for Oshkosh 2009, Evektor will launch their Max model in two variations. 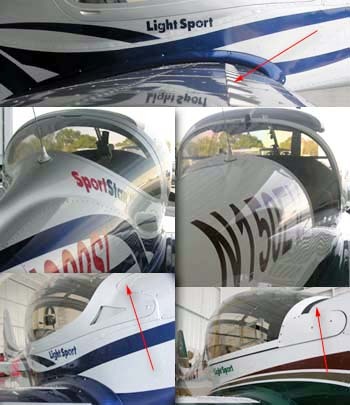 Their SportStar Max BT ("Basic Trainer") is the entry model, fleet priced at $110,000. 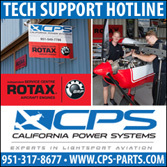 But flight schools that focus on instrument training may opt for the $155,000 Max IFR model which comes equipped with the certified Rotax 912S (different than the ASTM-compliant "ULS" version). 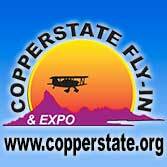 The company declared, "The Max IFR is the first Light-Sport Aircraft that is Part 23 instrument compliant for IFR IMC* flight, and can be used to train students up to and including a Commercial [with] Instrument rating." For personal use, SportStar has some enviable numbers to go with its cooperative handling. 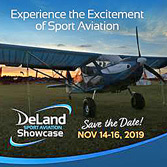 According to Josef Bostik, then-President of Evektor Aircraft, Inc., "Max can carry two persons in its 47-inch-wide cockpit plus a week's supply of baggage at 110 knots for nearly 800 miles non-stop." *IMC is Instrument Meteorological Conditions or, colloquially, flying in the clouds. 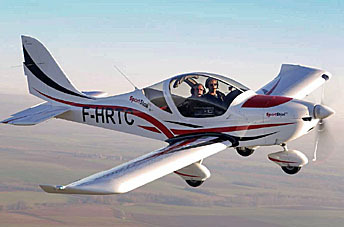 Evektor’s SportStar became the first-ever Special Light-Sport Aircraft a little over four years ago, a distinction no one can ever take away from the Czech company. Yet that exclusive title has not encouraged the company to rest on their laurels. While Evektor has not re-certified their airplane (for example, like Flight Design and their CTLS, Remos and their GX, or TL Ultralight and their Sting S3), the design has nonetheless changed (photos). 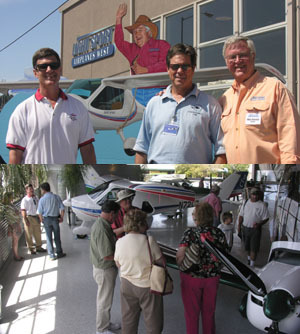 SportStar was also one of the first success stories gaining entry to the GA flight school market. 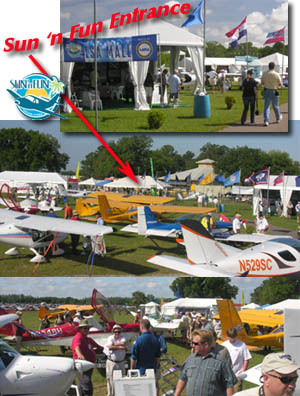 Now for Oshkosh 2009, Evektor will launch their Max model in two variations. Their SportStar Max BT (“Basic Trainer”) is the entry model, fleet priced at $110,000. 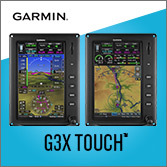 But flight schools that focus on instrument training may opt for the $155,000 Max IFR model which comes equipped with the certified Rotax 912S (different than the ASTM-compliant “ULS” version). 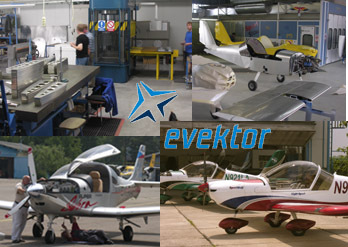 In Evektor's clean facilities we see (clockwise from top left): a rib stamping operation, SportStars being prepared for the paint booth, finished Light-Sport Aircraft destined for the U.S., and technicians working on the Super Cobra, Evektor's proposed entry to Part 23 aircraft. 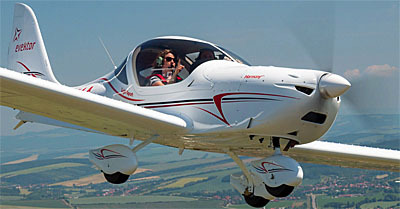 On the same field in the southeastern Czech Republic as used by Czech Aircraft Works is Evektor, builder of the #3-selling SportStar. Coincidence? Not at all. 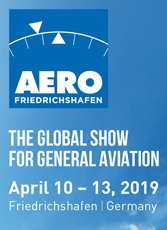 This region, including nearby Slovak Republic and Poland, forms an aviation-intensive region that has attracted many companies. CZAW occupies buildings used in the Soviet era by Let Aircraft, a major producer of transport aircraft. In newer quarters on the opposite side of the airport is Evektor. 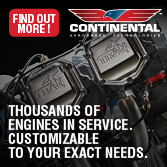 *** Beside producing the first SLSA in America, Evektor is an engineering and design powerhouse. 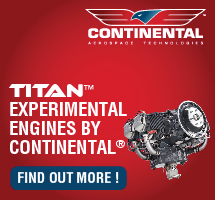 Of their several hundred employees, the company has nearly 200 engineers doing work for the aircraft and auto industries (which helped their success at being first to meet ASTM standards). 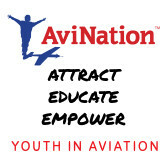 Evektor builds an all-metal airplane using many components subcontracted to businesses in the area then assembling them into the beautifully finished LSA we see here in the U.S. 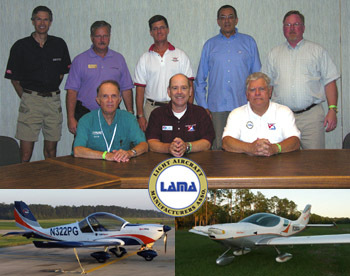 According to Evektor America, more SportStars are in use in U.S. flight schools (~20) than any other LSA. 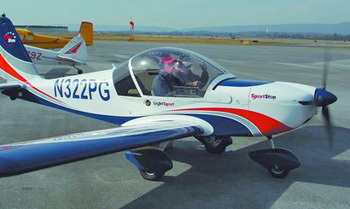 On the same field in the southeastern Czech Republic as used by Czech Aircraft Works is Evektor, builder of the #3-selling SportStar. Coincidence? Not at all. This region, including nearby Slovak Republic and Poland, forms an aviation-intensive region that has attracted many companies. CZAW occupies buildings used in the Soviet era by Let Aircraft, a major producer of transport aircraft. In newer quarters on the opposite side of the airport is Evektor. 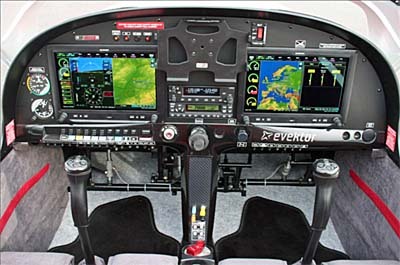 *** Beside producing the first SLSA in America, Evektor is an engineering and design powerhouse. 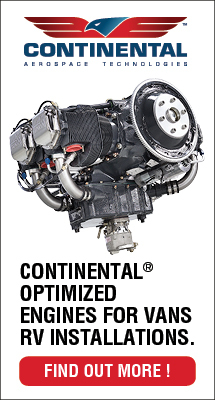 Of their several hundred employees, the company has nearly 200 engineers doing work for the aircraft and auto industries (which helped their success at being first to meet ASTM standards). Evektor builds an all-metal airplane using many components subcontracted to businesses in the area then assembling them into the beautifully finished LSA we see here in the U.S. 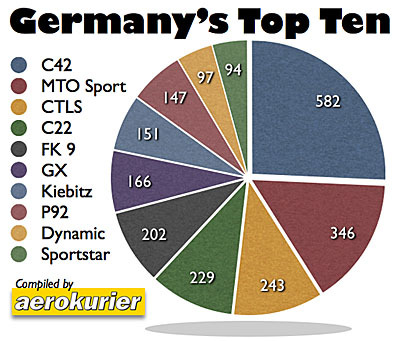 According to Evektor America, more SportStars are in use in U.S.